In 1989, El Dorado Hills Development Company (a partnership of Parker Development Company, Pacific Coast Building Products and Teichert Land Company) acquired a 3,500 acre parcel with an approved specific plan put together by Tony Mansour. William Parker, David Lucchetti and Lou Riggs shared a visceral, as well as fiscal interest in the success of Serrano El Dorado. Together they made every effort to respect and enhance the natural beauty of Serrano’s foothill setting. The land use takes advantage of natural topography, which divides the community into two areas – Silva Valley and the Highlands. Heritage trees, oak woodlands and existing water features were preserved in the plan. There is approximately 800 acres of natural open space throughout Serrano. As a part of the Serrano’s community amenities is Serrano Country Club. The 18 hole, par-72 championship golf course was slated to host the Raley’s Senior Gold Rush in 1996. Perched above the golf course is the Country Club. The 34,000 square foot Clubhouse – with swim, tennis and exercise facilities – was designed by Robert Altevers of San Diego in the Prairie School style of architecture. 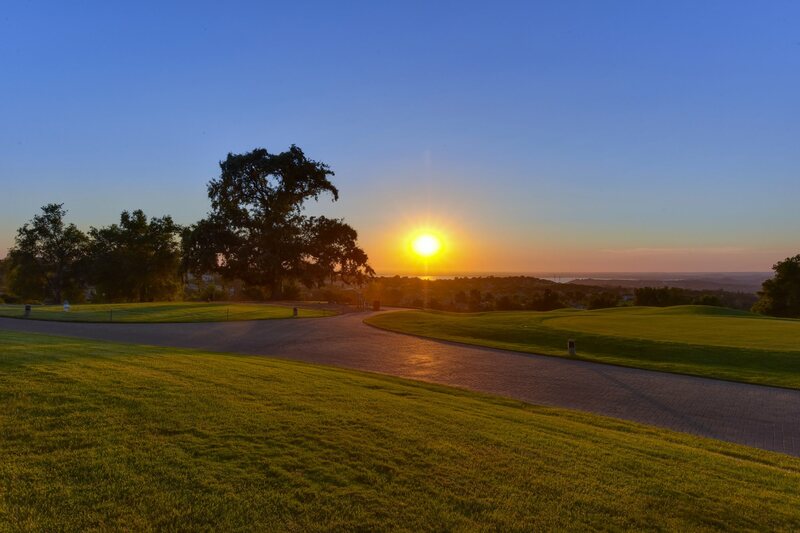 The Clubhouse affords truly spectacular views that encompass all of Folsom Lake and stretch to the coastal range and Sutter Buttes.